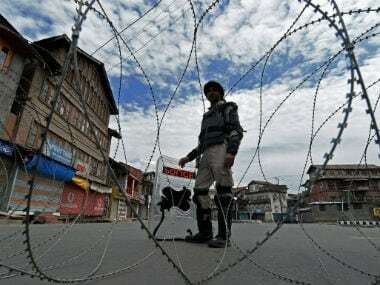 Srinagar: Security forces on Sunday recovered an improvised explosive device (IED) on the outskirts of Srinagar, the second such recovery in the city in as many days, police said. The IED was detected by a patrol party of security forces in Maloora area of Srinagar this morning, a police official said. He said the area was cordoned off and a bomb disposal squad was rushed to the spot which destroyed the explosive. 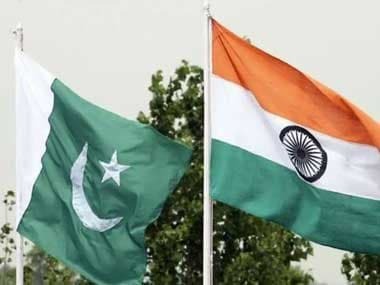 Further details are awaited, the official said. This is the second IED recovered by security forces in as many days in Srinagar. 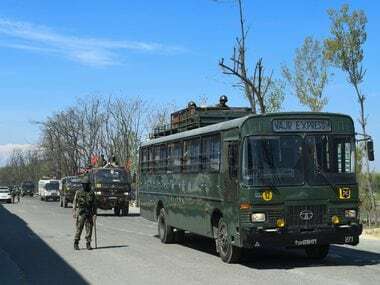 On Saturday, an IED weighing approximately 5 kilograms, was recovered on the Srinagar-Baramulla Highway in HMT area of the city in the close vicinity of Maloora. 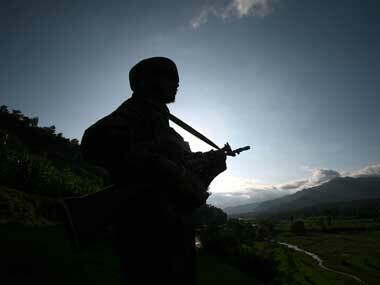 Militants target security forces with IEDs to inflict maximum damage. 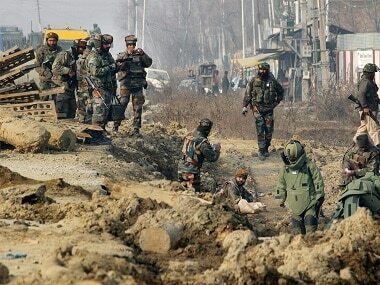 Four policemen were killed on 6 January in an IED blast in Sopore township of north Kashmir.